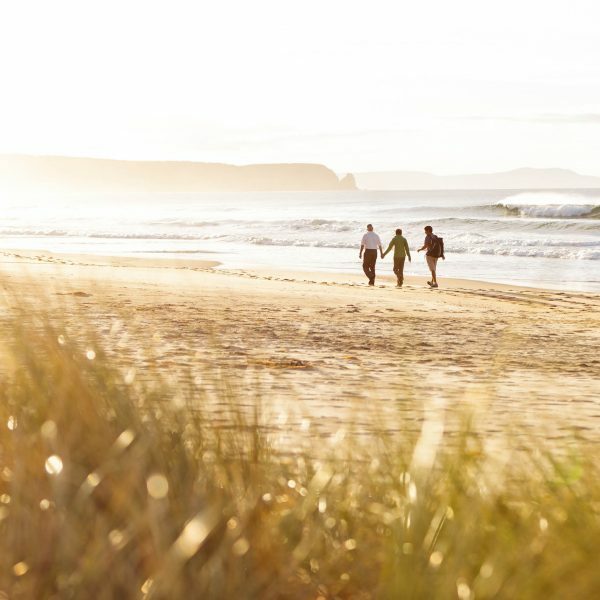 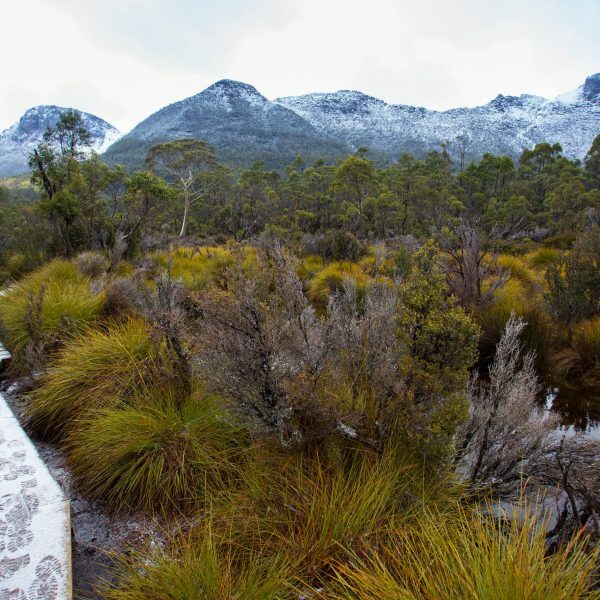 One of Australia’s leading tourism experiences – the award-winning Maria Island Walk on Tasmania’s East Coast – is celebrating 15 years of memorable guided walks and experiences. 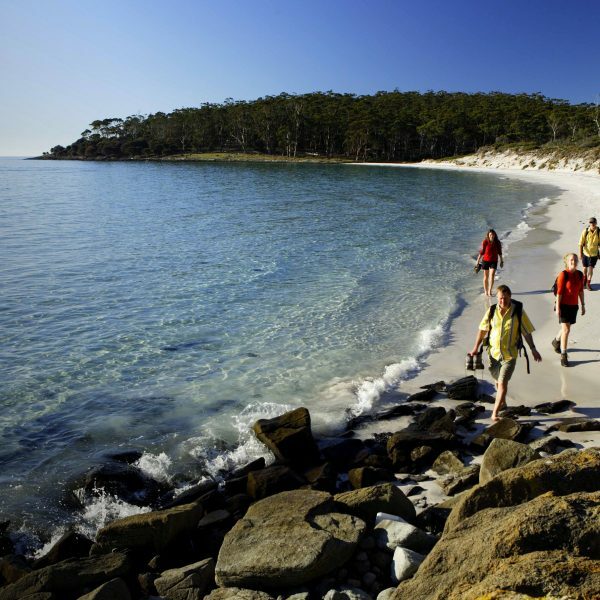 In its 15-year history, the guides at Maria Island Walk have led nearly 1000 walks for guests from over 20 countries including the UK, Europe and North America, as well visitors from all over Australia, showcasing some of the most unique wildlife and spectacular landscapes on the globe. 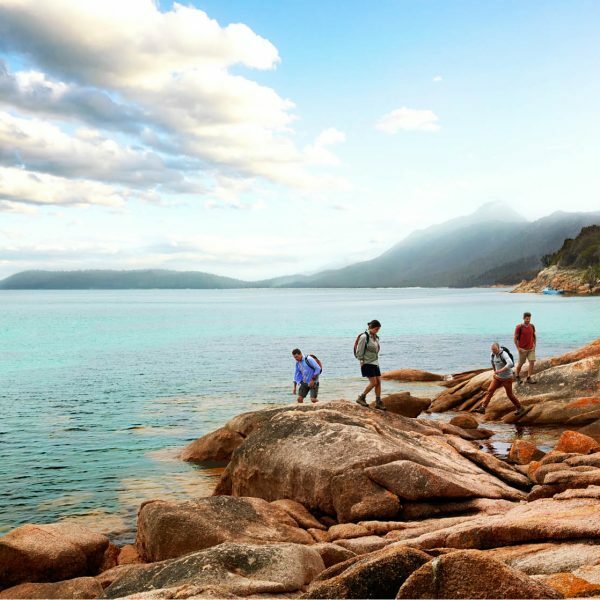 The family owned company founded by tourism visionaries Ian and Bronwyn Johnstone in 2002 has won seven national and 13 state awards, culminating this year with its inclusion as one of the founding members of Tourism Australia’s Australian Wildlife Collection, which recognises exceptional wildlife encounters. 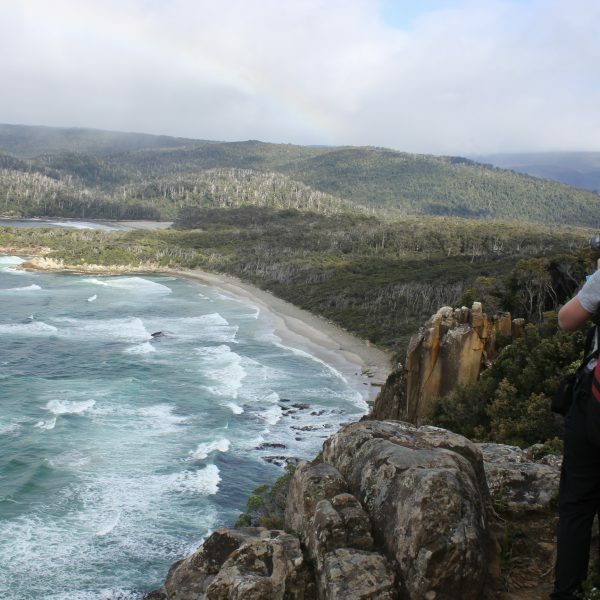 “It has been a labour of love showcasing the myriad of experiences available on Maria Island to the world,” said Ian Johnstone. 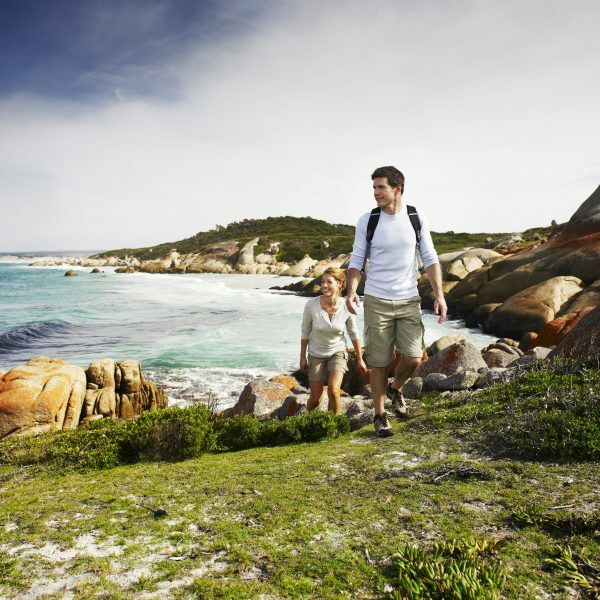 The four-day Maria Island Walk takes small groups of just ten guests and two guides to explore the pristine beaches, tall ancient forests and world heritage sites by day and then each night relax with candlelit dining and elegant accommodation. 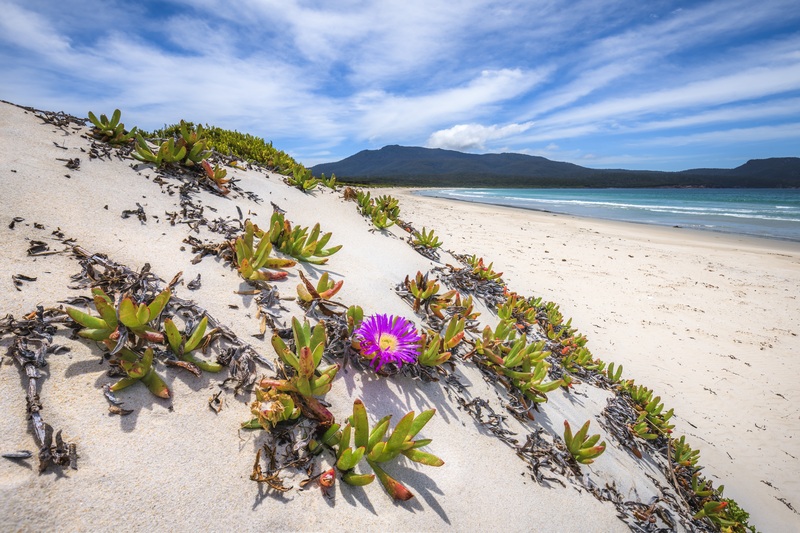 With its collection of rare and unusual species, it’s not surprising that Maria Island is described as the state’s ‘Noah’s Ark’. 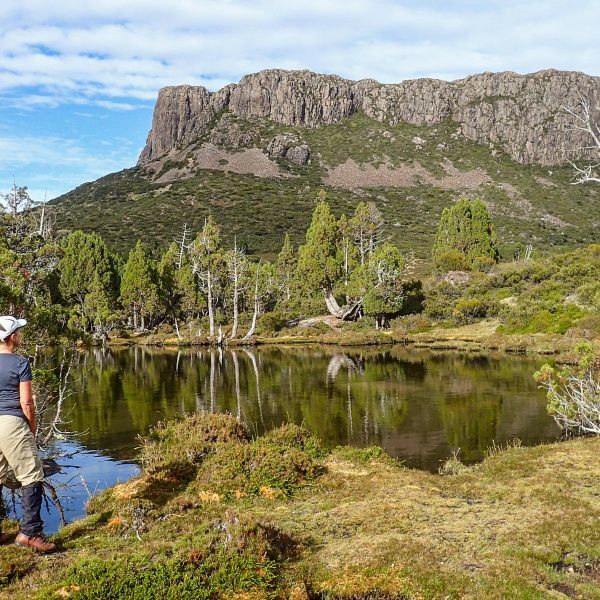 An island sanctuary, it is one of the best places in Australia to see wombats, Tasmanian Devils, Cape Barren geese, kangaroos and wallabies. 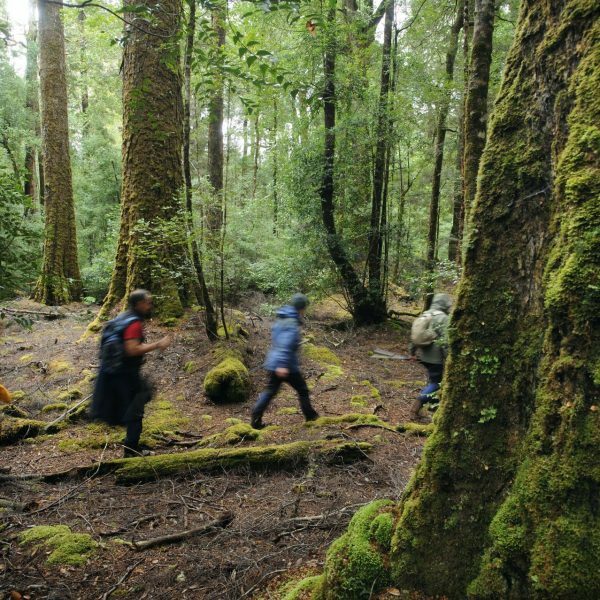 The bird life is also an attraction with 125 species including all of Tasmania’s endemics such as the endangered Forty-spotted pardalote and Swift parrot.